The conflict between science and religion seems indelible, even eternal. Surely two such divergent views of the universe have always been in fierce opposition? Actually, that’s not the case, says Peter Harrison: our very concepts of science and religion are relatively recent, emerging only in the past three hundred years, and it is those very categories, rather than their underlying concepts, that constrain our understanding of how the formal study of nature relates to the religious life. In The Territories of Science and Religion, Harrison dismantles what we think we know about the two categories, then puts it all back together again in a provocative, productive new way. By tracing the history of these concepts for the first time in parallel, he illuminates alternative boundaries and little-known relations between them—thereby making it possible for us to learn from their true history, and see other possible ways that scientific study and the religious life might relate to, influence, and mutually enrich each other. 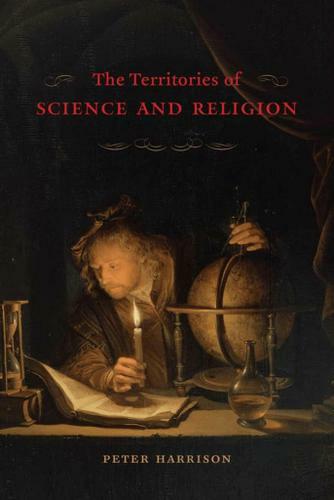 A tour de force by a distinguished scholar working at the height of his powers, The Territories of Science and Religion promises to forever alter the way we think about these fundamental pillars of human life and experience.